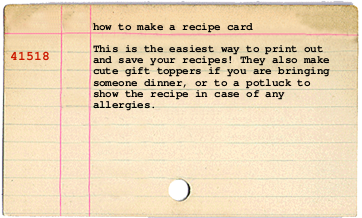 I use this website for making all my recipe cards. It's quick and easy but I do have some tips for you. Once you are there you will see this screen. 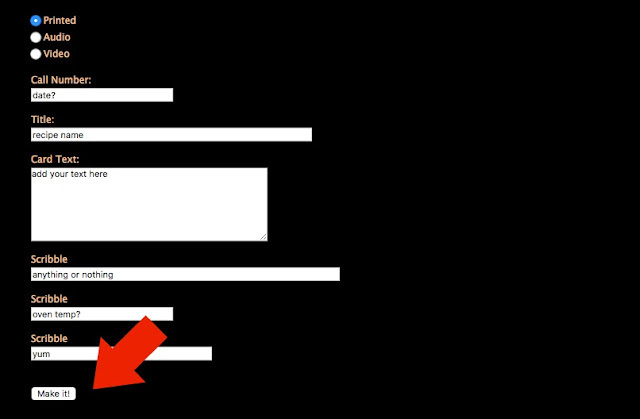 2- scroll to the bottom and click on "catalog card generator" where you see my red arrow. Then it will bring you to this screen. This is where you will create your recipe. 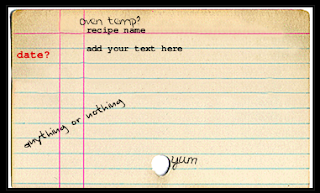 3- Let's make your recipe card! You will need a call number. Get creative with this. I typically do the date, so in this case, 4-15-2018, or 41518. Next, add the name of your recipe under title. 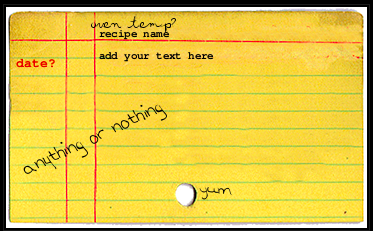 The card text area is where you will write the ingredients, and if you have room, the instructions too. Don't worry, if you run out of room, do the ingredients on one, and the instructions on a separate one. In this little "card text" box, you don't get a lot of room. Shorten everything you can. For example, instead of "cup" do "c"
Instead of "tablespoon" do "T"
Instead of "and" do "&"
Get rid of any words not necessary. "mix in an electric mixer at high speed for approximately three minutes"
"beat in mixer on high for 3 min"
4- I usually type in the temp of the oven, or a simple word like yum, where the "scribbles" are. You don't need to fill in any of the scribbles, or you can just do one or two. 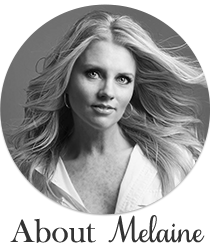 5- Click on "make it" when you are finished and have checked for any spelling errors. After you click on make it, your recipe card will appear at the top of the page. "make it" again for a new one. If you get a color, but want the other one, just click "make it" again until it reappears in the correct color. Remember, you can edit anything at any point. If you don't like any of the "scribbles" you can move them around or delete all together. 6- Once you are happy with your recipe card, right click on it and save it to your computer. 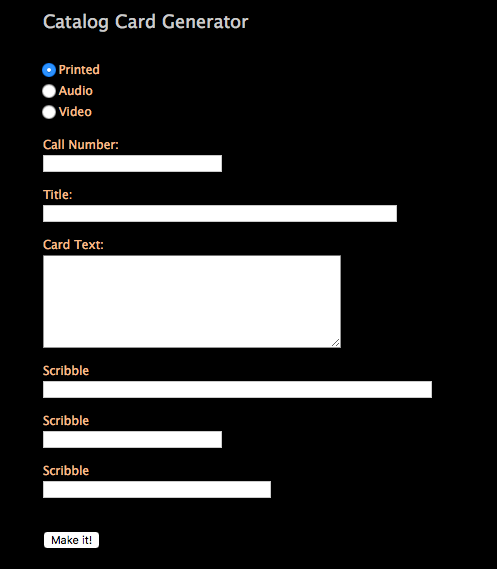 When you are ready to print, insert it into a word document and print out at any size on card stock. You can take it one step further and laminate it. 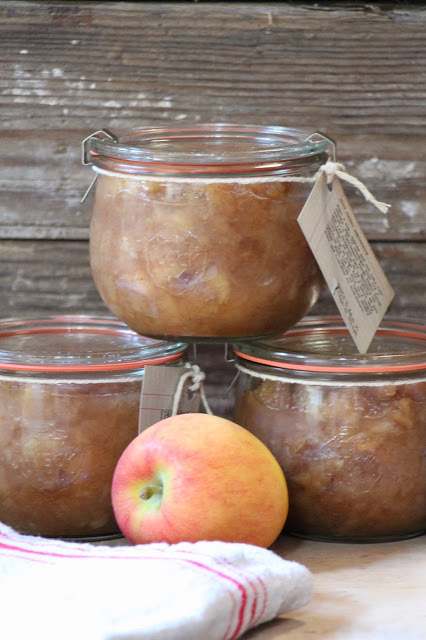 Create a whole recipe book for a gift! Simply put a hole punch in the corners and attach them together with a clamp ring. 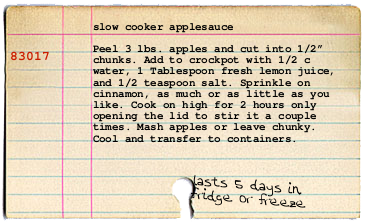 I made my neighbors homemade applesauce once, and included the recipe on each jar. It makes a really cute presentation! If you have any questions, please leave them in the comment section or on my Facebook page and I will respond quickly! Thank you! I am going to do this for my mason jar gift in my Christmas swag bag!